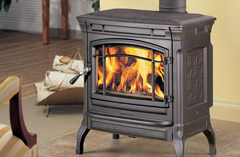 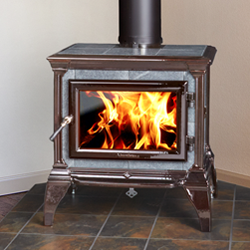 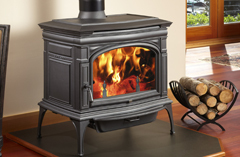 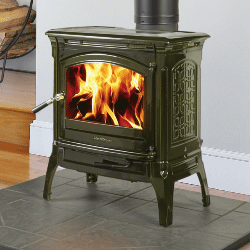 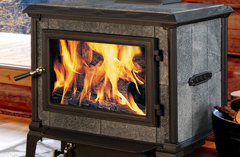 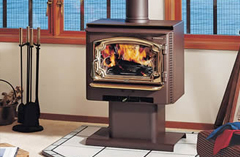 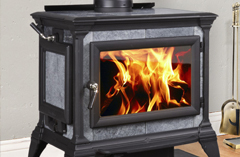 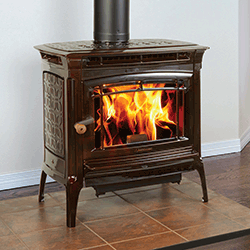 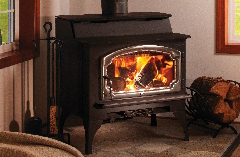 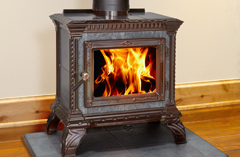 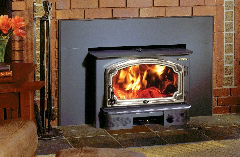 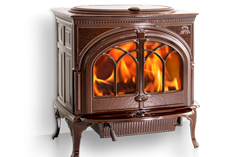 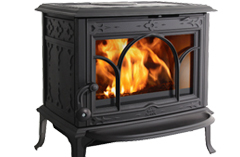 A wood-burning stove will efficiently heat your home and can also be quite the conversation piece. 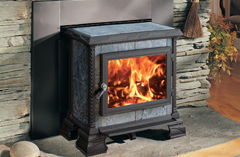 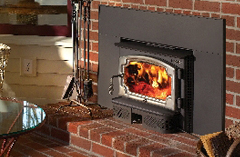 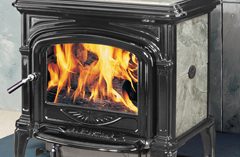 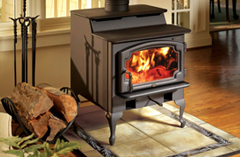 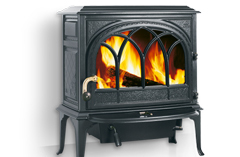 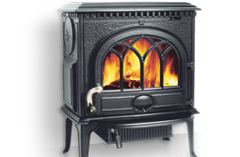 East Texas Brick carries stoves in cast iron, steel and soapstone, and offers both freestanding models and inserts. 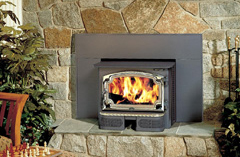 Our certified technicians will even help you with installation. 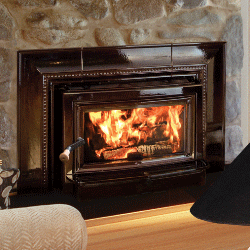 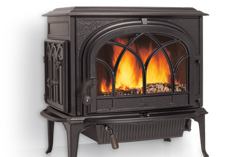 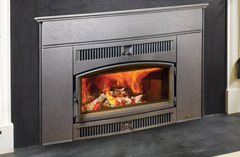 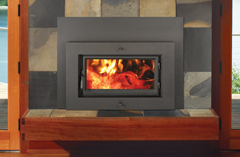 Max Log Size: 22" - 24"
Screens, tools and more for indoor fireplaces.